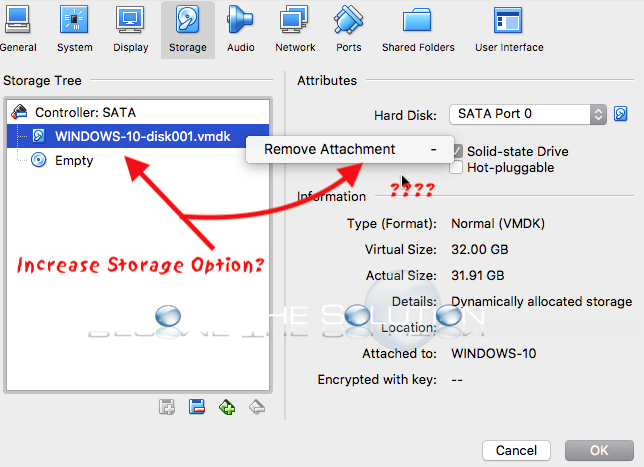 Virtual Box does not offer a convenient way to expand a Windows or other virtual machine drive via the storage settings graphical interface. Follow the steps below to expand your Virtual Box VM machine disk using vboxmanage Terminal commands. Shutdown your Virtual Box VM. Open Terminal in Mac OS X. Navigate to the Virtual Box application folder. The cloning processes begins and will complete when it shows 100%. The new VDI image will have a new unique UUID. This is because Virtual Box will not accept a duplicate UUID when you add it this way. 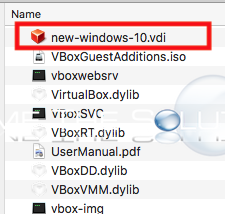 After you copied the VDI, trash the other VDI image inside the Virtual Box app directory. Next, we will expand our new cloned VDI image. Type the following Terminal command to change the Virtual Box disk size, in Megabytes. In this example, we change the size of our disk 50 gigabytes. 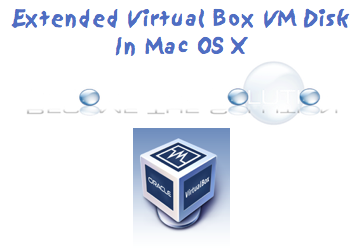 Next, we attach our new VDI image to our Virtual Box virtual machine. Open Virtual Box navigate to your Virtual Image -> Settings -> Storage highlight Controller: SATA and click the + next to SATA controller. 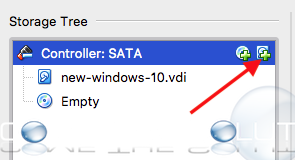 Select Choose existing disk and add your new disk. Click OK. Boot your virtual machine. Once it has come up, we need to present the new space to Windows we added to our VDI image. By default, Windows see’s the new space unallocated. On your Windows Desktop, Right-Click on My Computer and choose Manage. Select Disk Management under Storage. 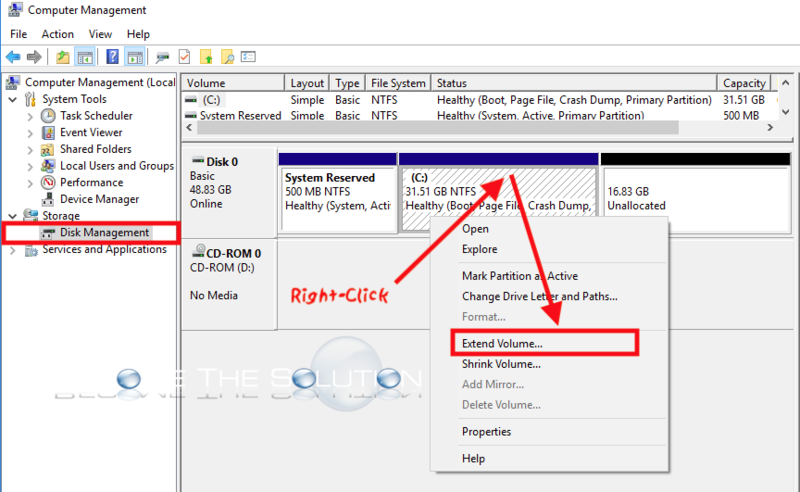 Find your main Windows partition and right-click on it. Select Extend Volume… pictured below. Follow the prompts to add the unallocated space you created to your Windows partition. The space will be presented immediately. And just like that, your Windows partition is increased! when Windows-XP-SP3.vmdk is the name of the vmdk file. Hi there, I've a problem in the first step, when cloning my vmdk file. Terminal answers VBoxManage: error: Could not find file for the medium '/Users/santiago/VirtualBox VMs/Windows-XP-SP3.vmdk' (VERR_FILE_NOT_FOUND) when Windows-XP-SP3.vmdk is the name of the vmdk file. Any hint? ?